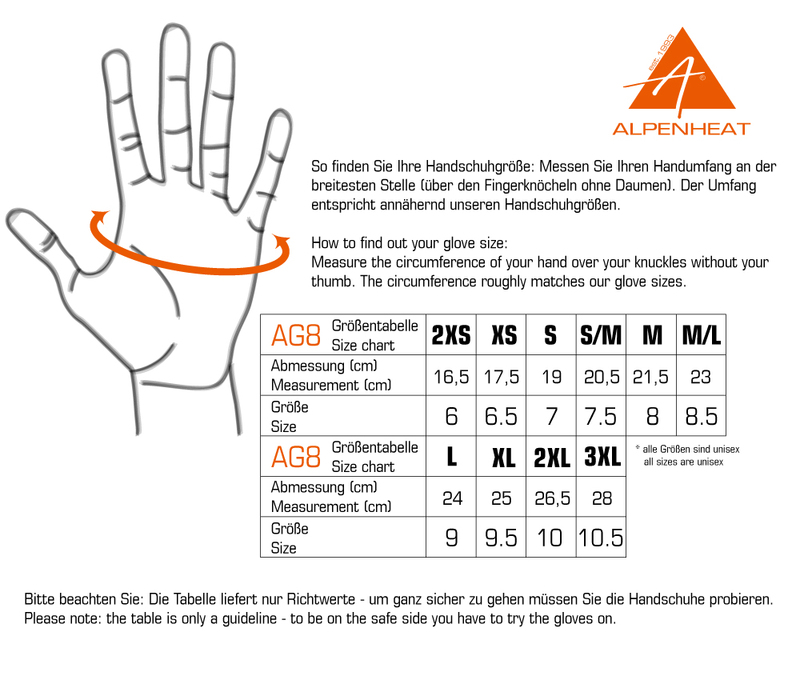 The FireGlove Everyday, developed by ALPENHEAT in cooperation with *ESKA®, is an all-round glove that keeps hands and fingers warm in low temperatures and cold weather in everyday situations. 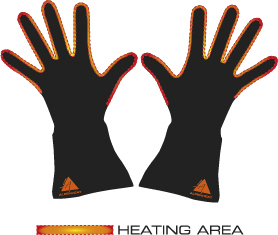 Thanks to the GORE® WINDSTOPPER® softshell material they are absolutely wind and waterproof. In addition the SK plush lining is lovely and soft and extremely warm. *This brand belongs to a third party, with no connection to the manufacturer and/or distributor of this product.